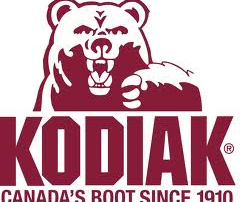 Looking for top quality orthopedic footwear? Elio’s has the top brands! 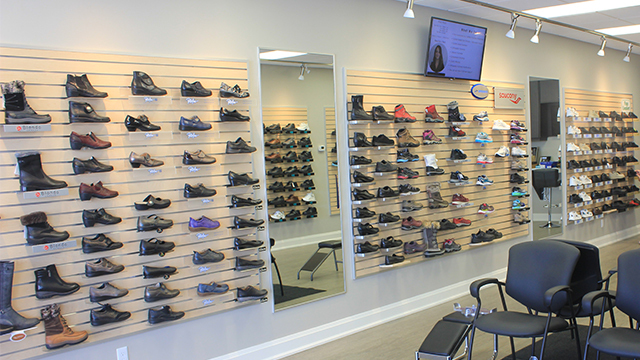 You will be happy to find top quality brands for orthopedic footwear at the new Elios Foot Comfort Centre 9 Pine St N. Thorold, located in the Pine Shopping Centre. A wide selection of sizes and styles in all types of footwear, as well as bracing, compression stockings, and foot care products are available at Elio’s. Top quality brands can be found at the new Elios Foot Comfort Centre 9 Pine St N. Thorold, , located in the Pine Shopping Centre. Find all types of footwear in a wide selection of sizes and styles by the leading footwear brands from across the world. Get properly fitted footwear with assistance by Elio’s sales associates. If you need custom orthotics in Niagara or other foot care products, Elio’s Foot Comfort Centre is the business that makes feet happy. Elio’s has been continually taking steps forward. Since 1970, Elio’s has always continued to evolve. Located in the Pine Shopping Centre, 9 Pine Street North in Thorold, Elio’s is focusing on four key benefits for clients; – an on-site lab, equipped with the latest technology for its specialists to create custom shoes and foot orthotics; in-house production, ensuring prompt turnaround and quality control. And, by housing production on-site, Elio’s creates employment and stimulates the local economy. Today, people from all over the Niagara region travel to Elio’s for their premium selection of footwear by some of the world’s top brand names. Some customers from distant places in Southern Ontario turn to Elio’s for unique solutions to their foot pain. Visit Elio’s during the regular business hours, or contact the office to schedule an appointment for a foot assessment with a Canadian Certified Pedorthist at Elio’s, in the Pine Shopping Centre, 9 Pine Street North, Thorold. Free parking is available in downtown Thorold.